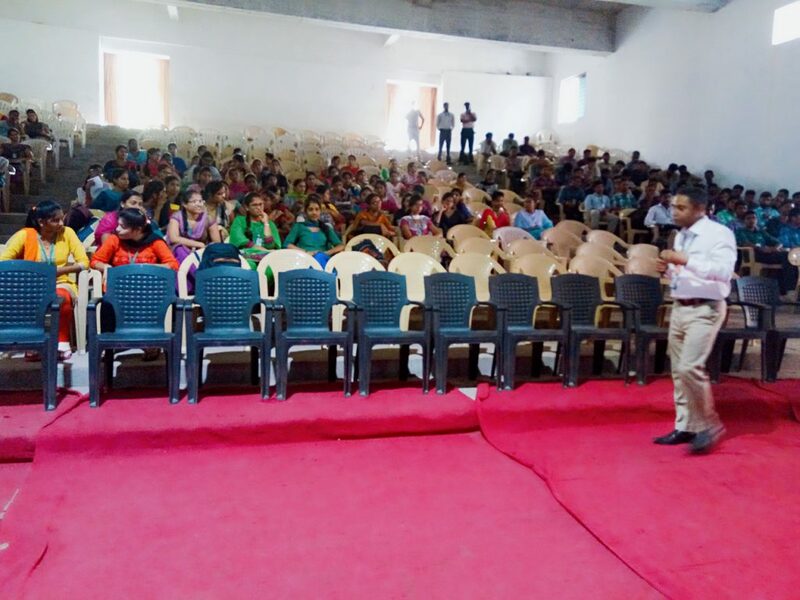 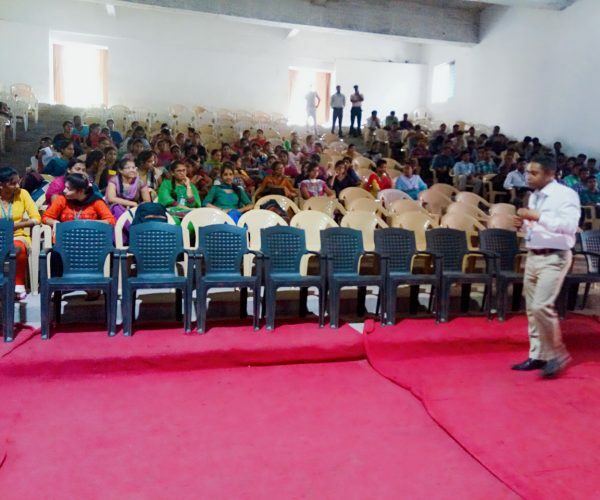 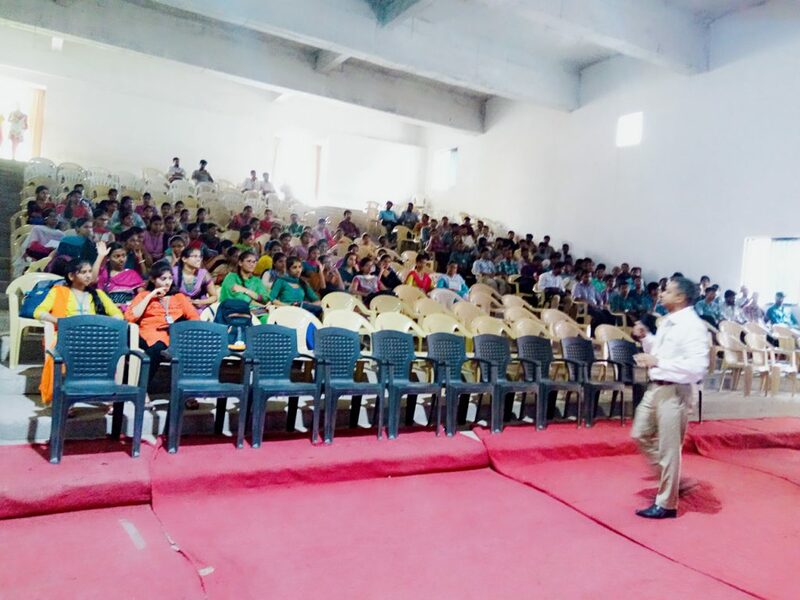 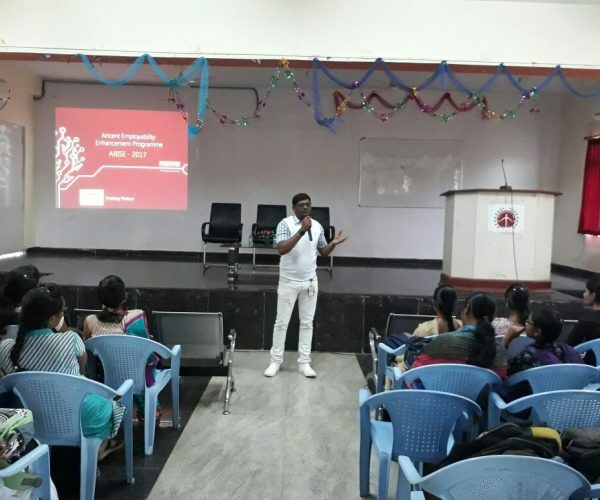 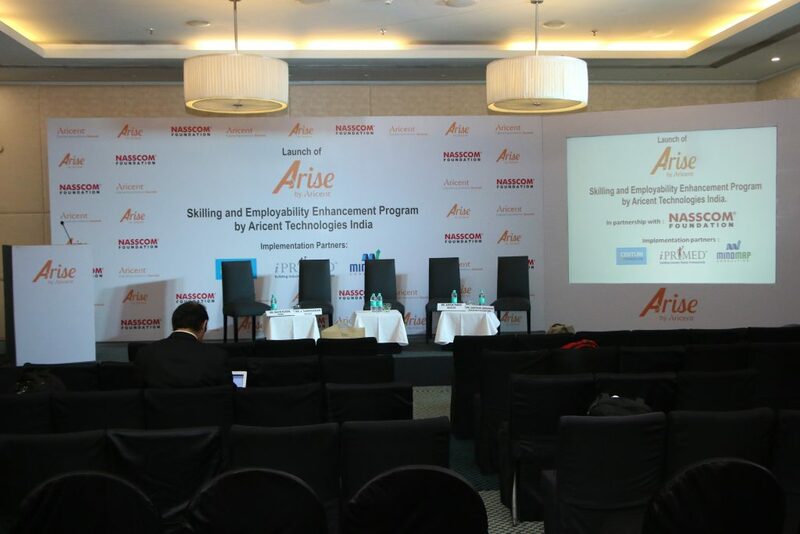 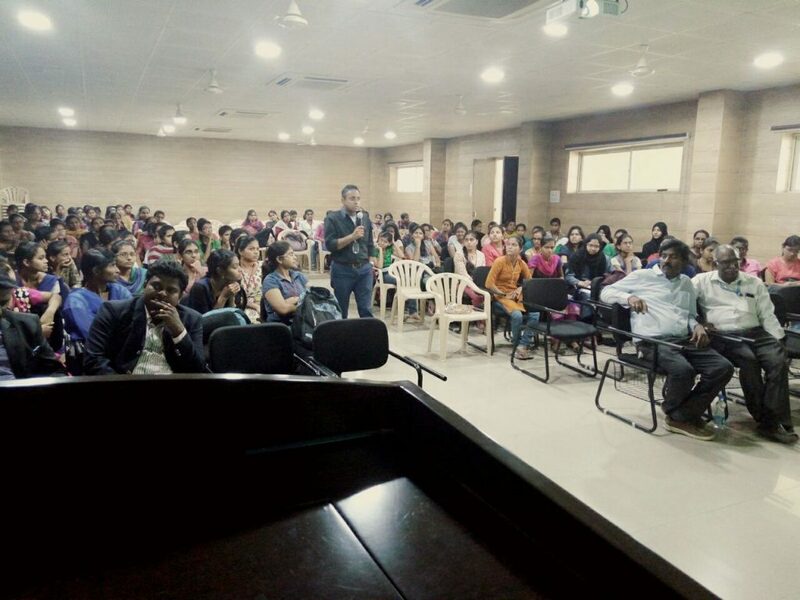 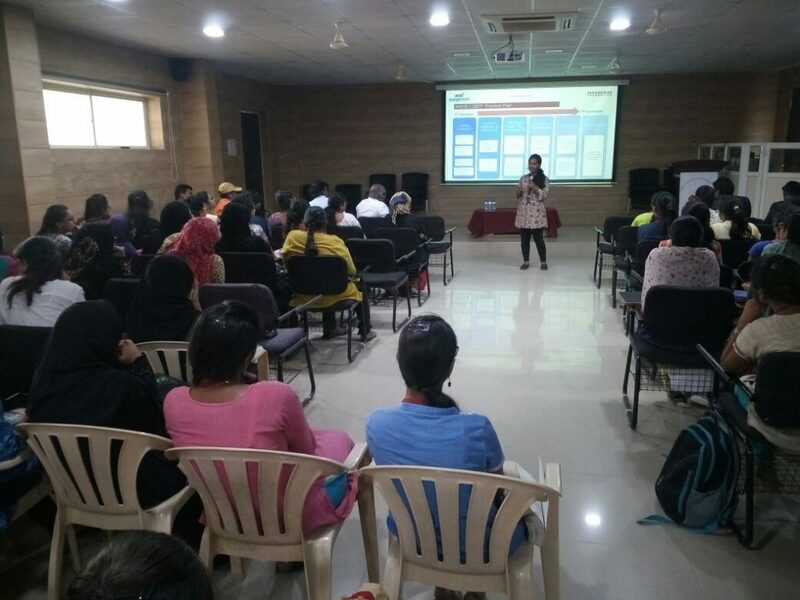 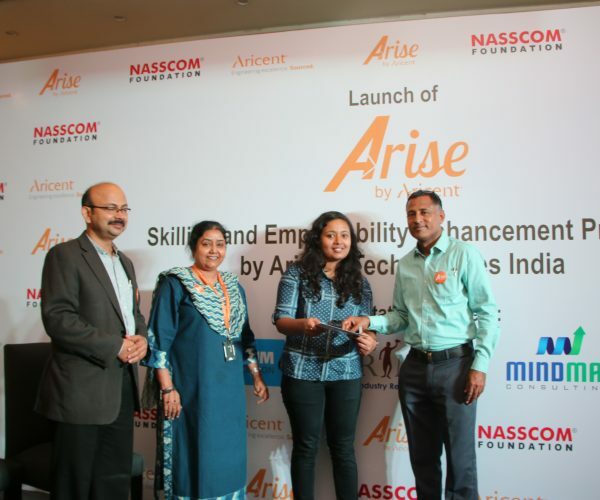 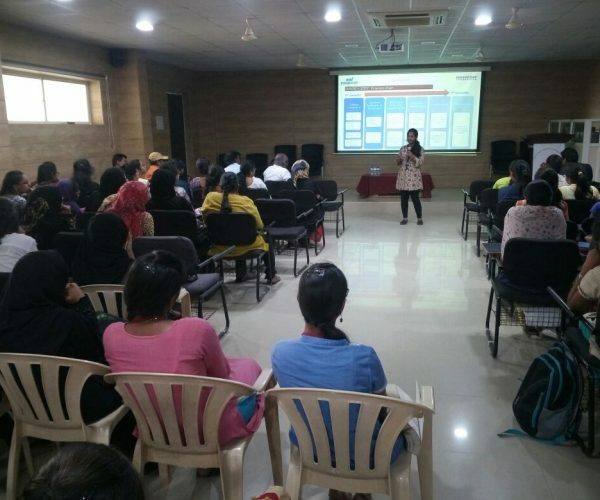 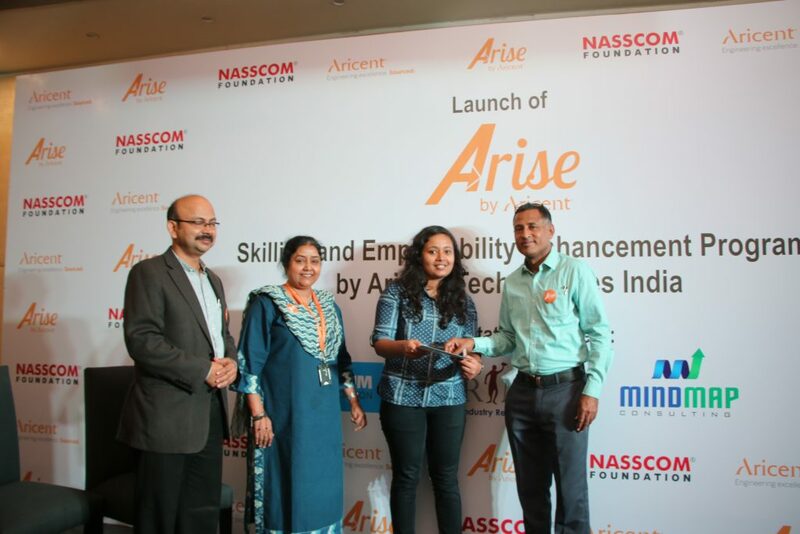 The ARISE program is a unique skills program under the realm of Corporate Social responsibility (CSR) initiative by Nasscom Foundation and Aricent Technologies. 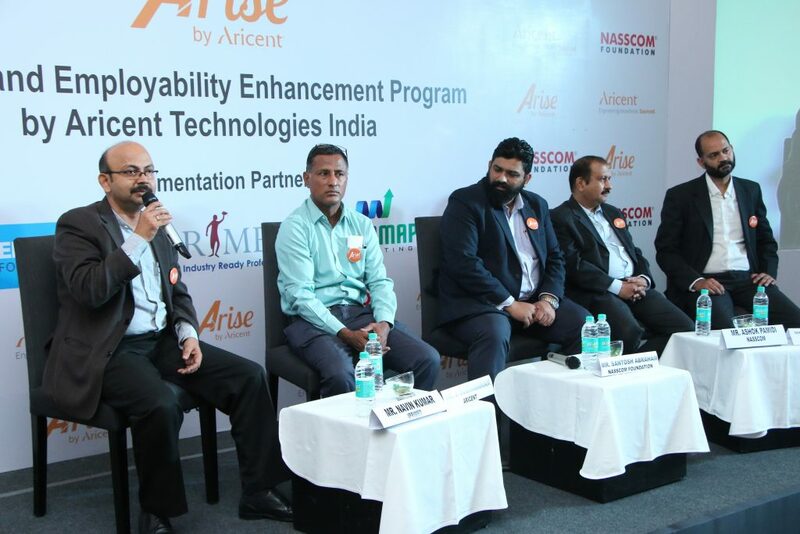 The focus is to enhance skills in youth to take on exciting opportunity in Software developer Domain. 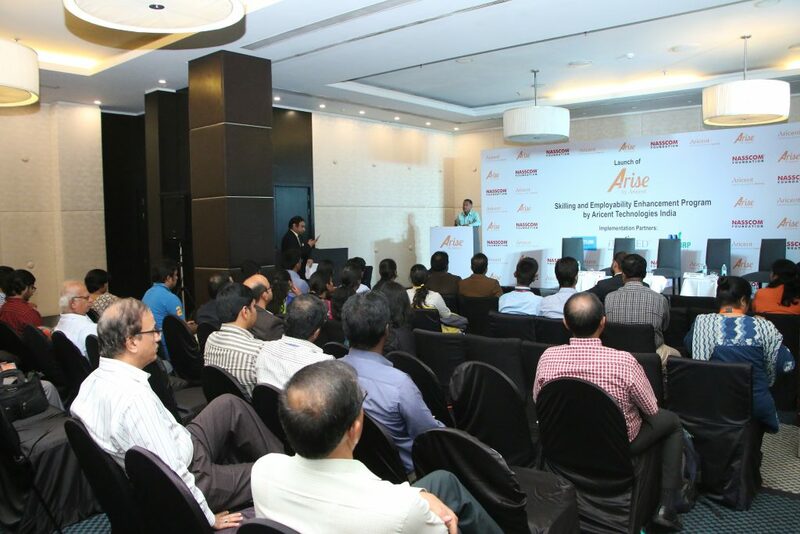 The program has been launched in Bangalore, Delhi NCR and Hyderabad. 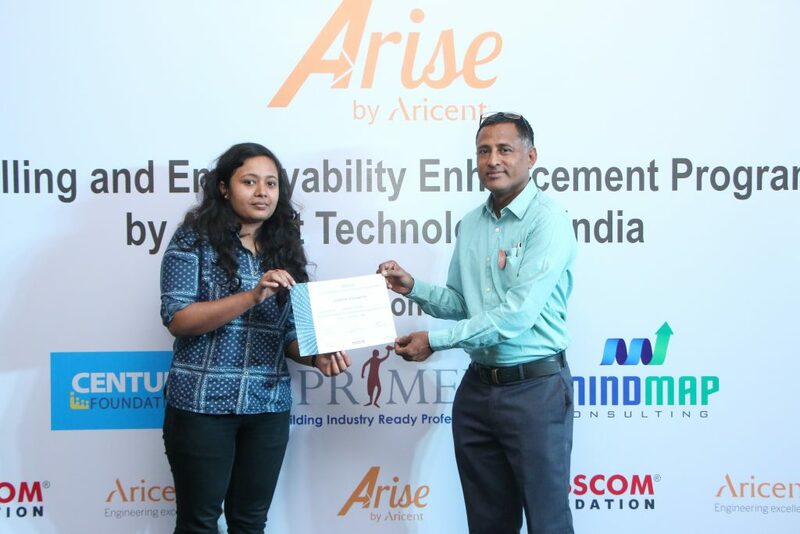 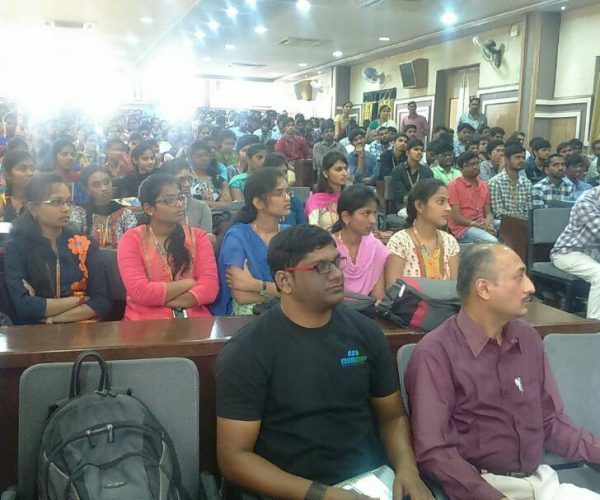 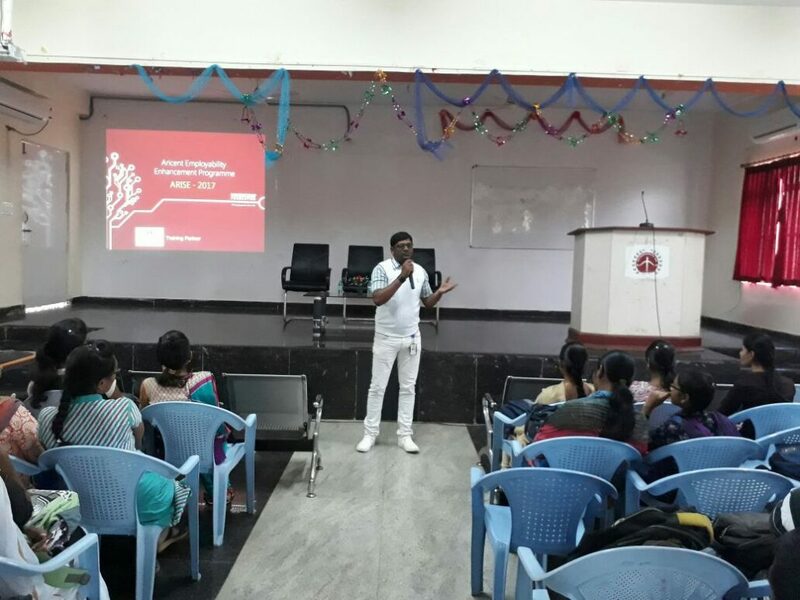 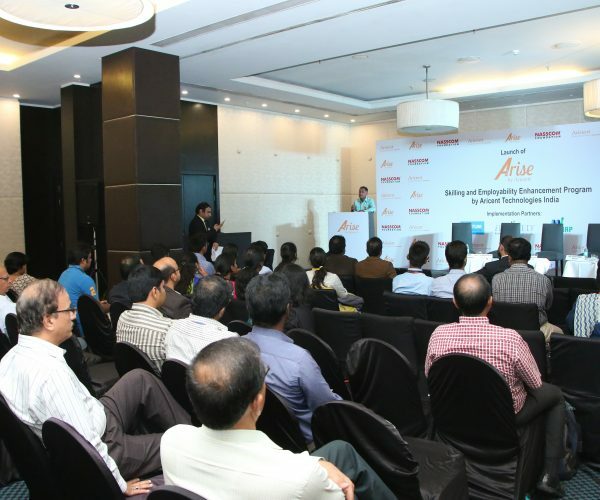 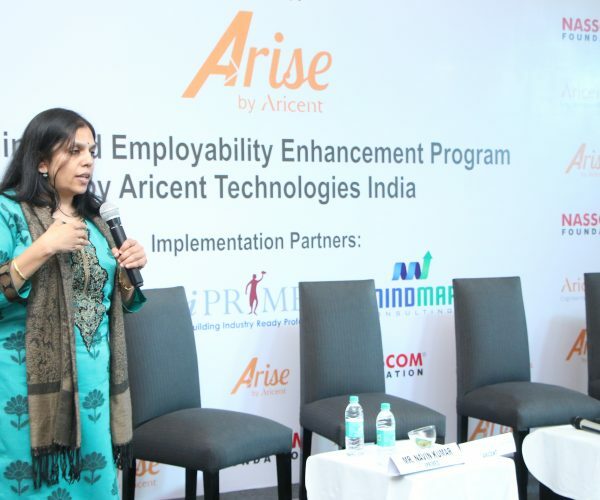 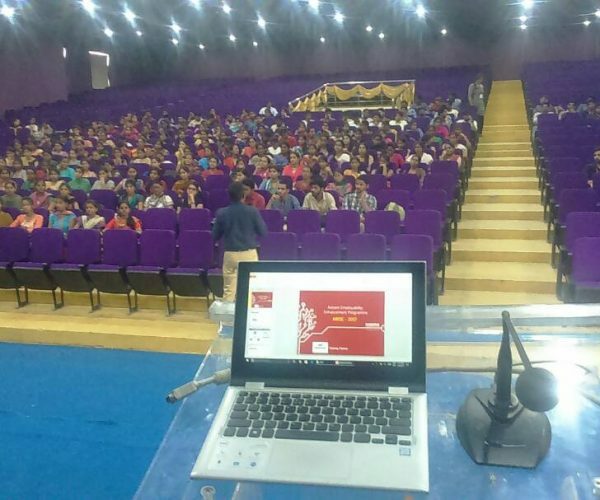 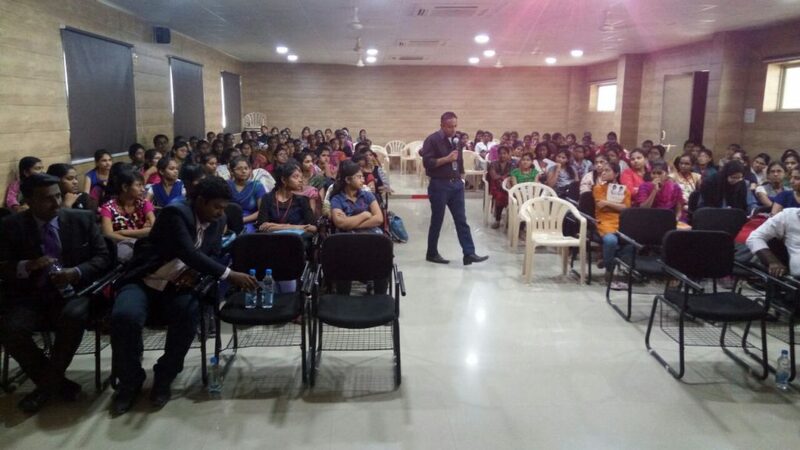 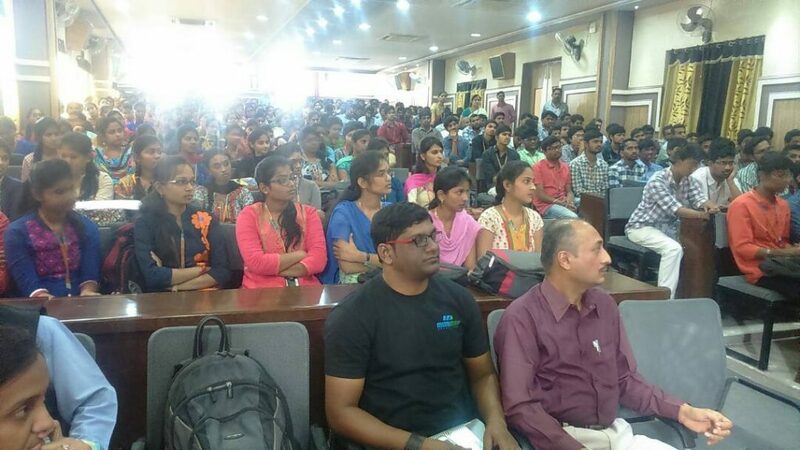 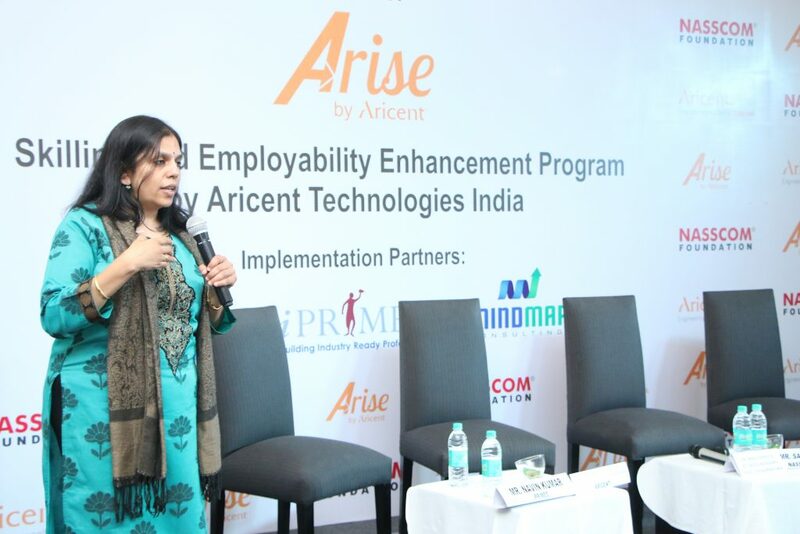 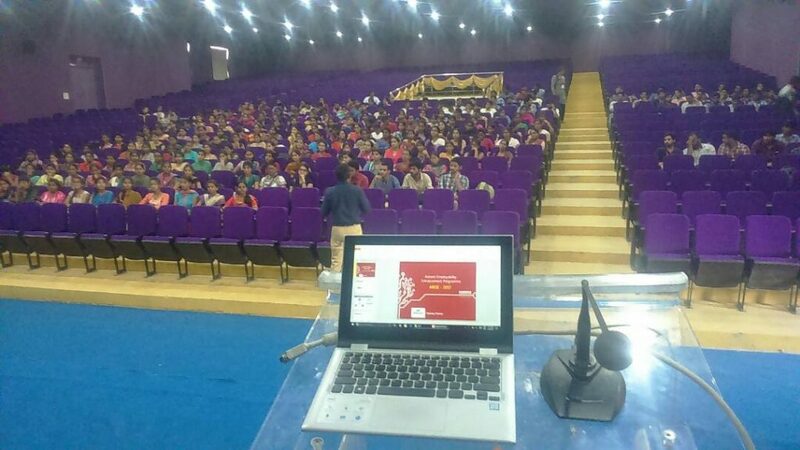 The ARISE program 2016 – 17 has been introduced in engineering colleges across Hyderabad and sponsored by Aricent Technologies. 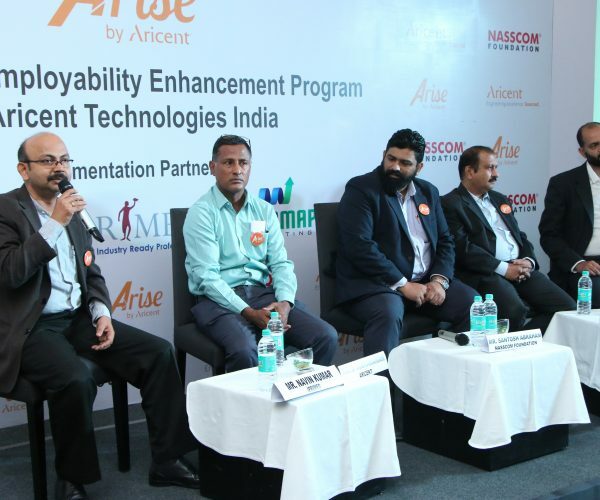 There have been six colleges that have been inducted in to the program with a student strength of 1800+ . 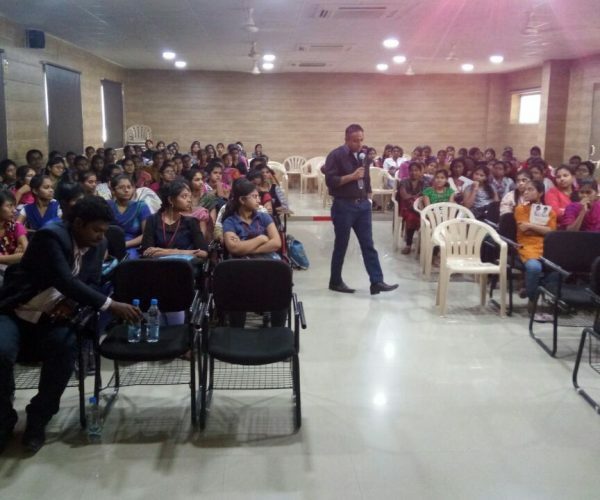 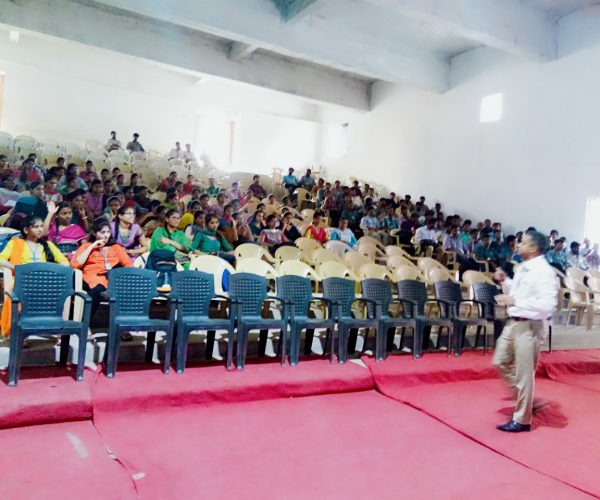 The students would be trained over a period of six months in the sixth and seventh semester on domain skills – Software developer and communication skills. 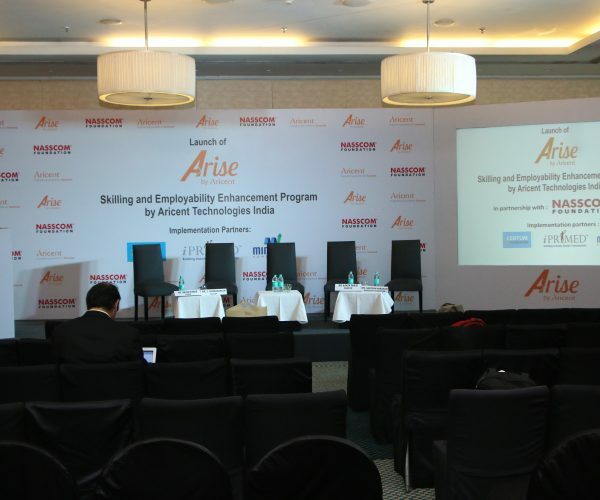 The program is being delivered for the total duration of 250 hours by trainers with corporate experience who would be sharing their knowledge to students along with interactive sessions with industry experts for better understanding. 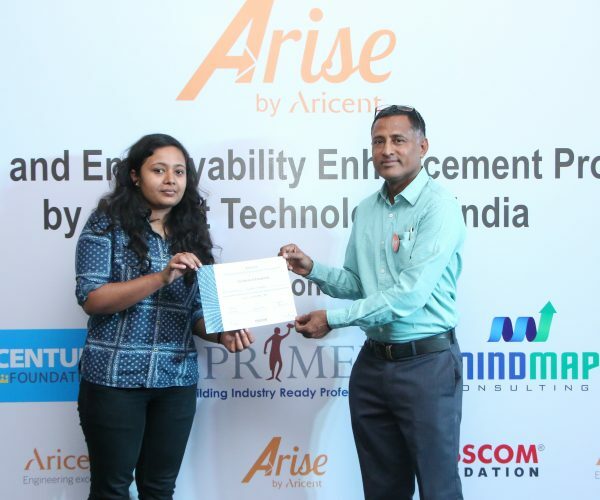 There has been a lot of excitement around this program among the students .After completion of the program the students would appear for the Nasscom QP test and there after the placement process would begin in which top IT – ITES companies would be actively recruiting from the trained pool.